Happy Vasant Panchami | May Goddess Saraswati Bless You With The Ocean Of Knowledge and Wisdom to do never ending goodness. 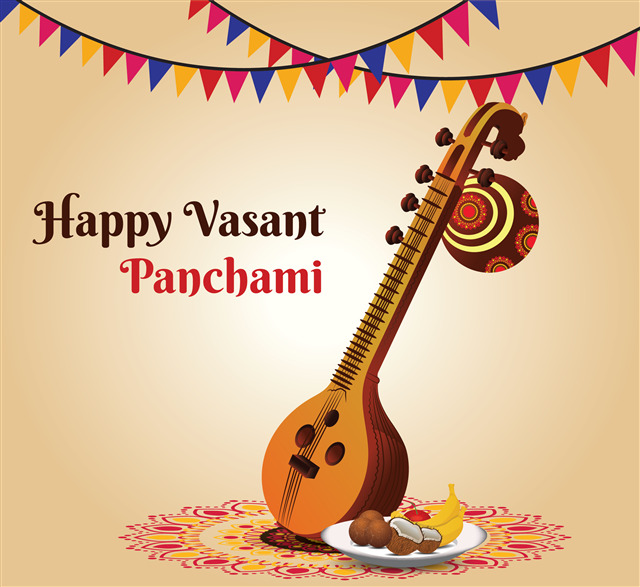 Team KumarDirect wishes you a very Happy Vasant Panchami !!! It is the festival dedicated to goddess Saraswati who is their goddess of knowledge, language, music and all arts. She is the energy of Brahma, and she symbolizes creative energy and power in all its form, including longing and love.